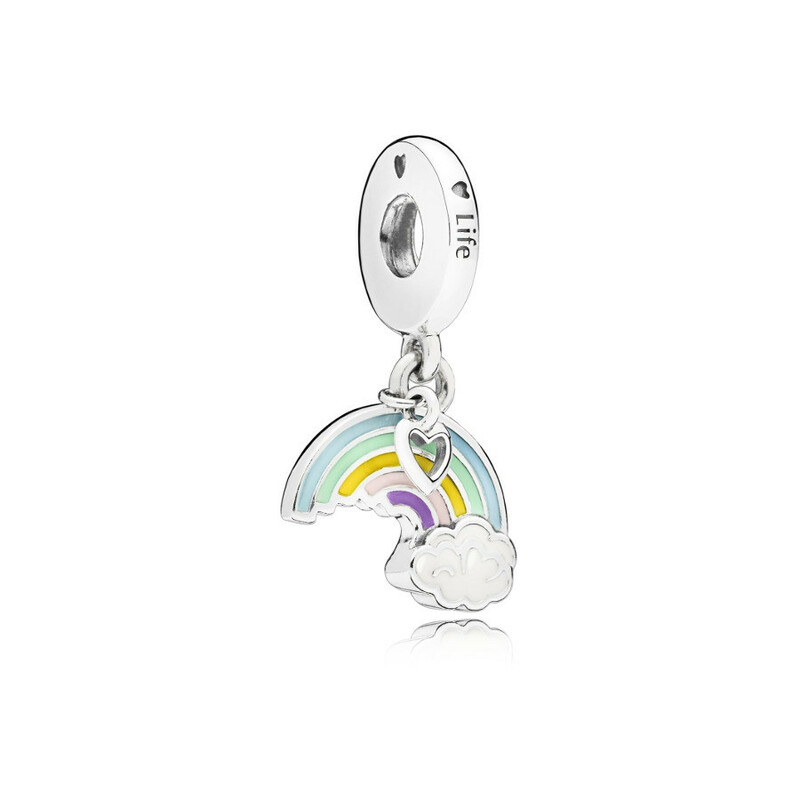 At Brandfield you buy the best Pandora jewellery, like this Pandora Moments Zilveren Rainbow of Love Bedel 797016ENMX. The Pandora jewellery are made of the best materials. This piece of jewellery is made of silver in the color multi-colored.